When life give you sweet potato you make a healthy Sweet Potato Crust quiche, right? 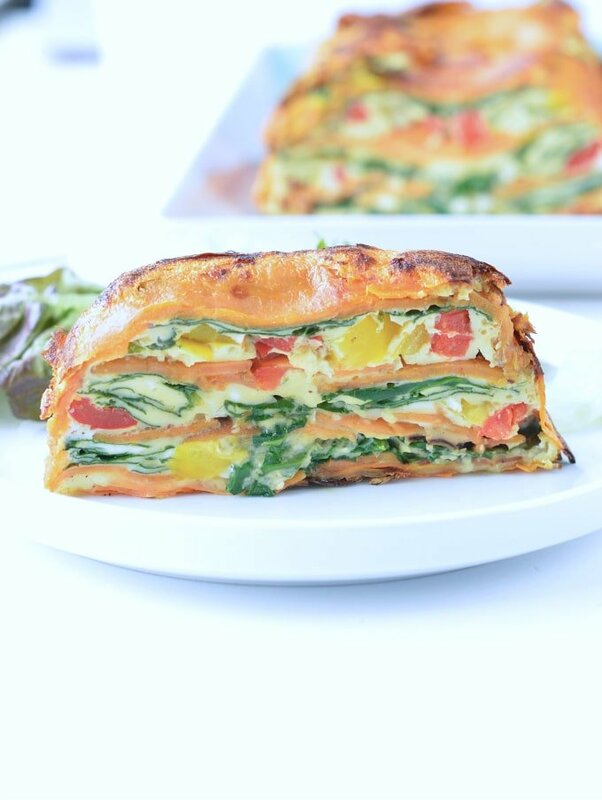 This Sweet potato crust quiche with spinach quiche is an healthy and easy version of the classic spinach quiche. A Gluten free, paleo, whole 30 approved. 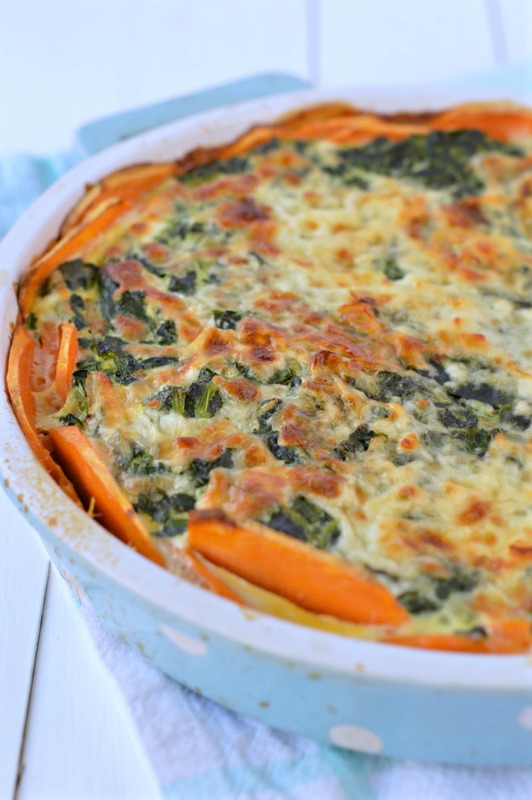 I mean, I could also have made my sweet potato tots recipe – the one Emma loves so much or my comforting sweet potato shepherd pie with lentils. But not tonight. I am too tired to cook more than 15 minutes. 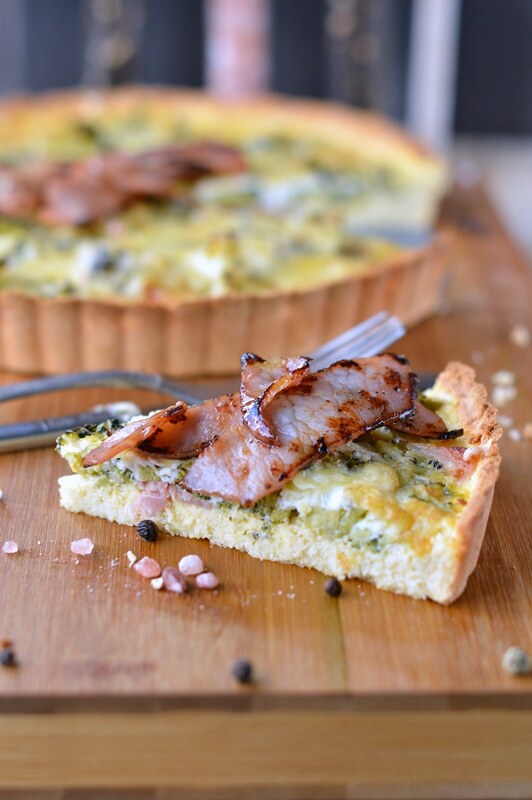 This healthy Broccoli Quiche with bacon, eggs and cheese is made on a gluten free keto coconut flour pie crust. Only 4g net carbs per slice. 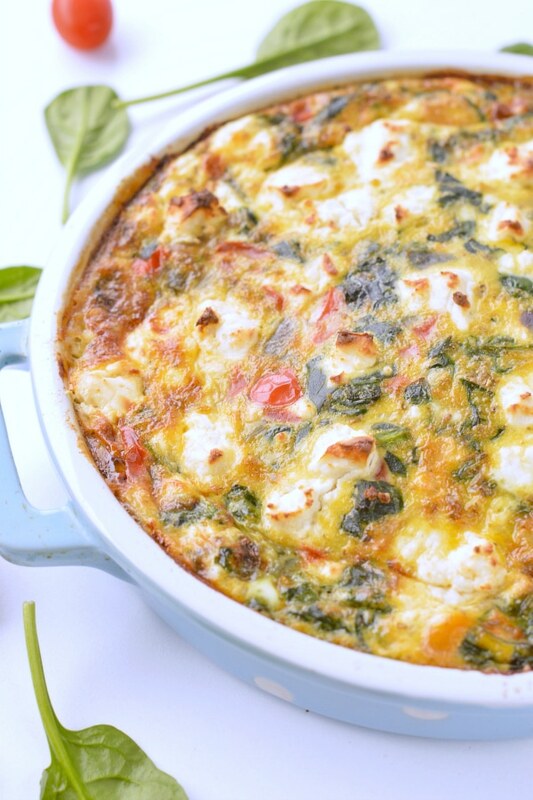 A delicious recipe for a gluten free brunch recipes or breakfast.